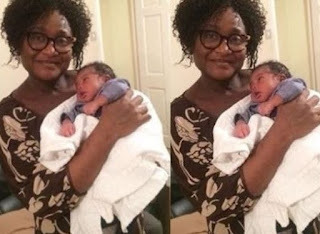 Mrs Leticia who got married for the first time at the age of 53 in 2014 has just welcomed a bouncing baby boy. 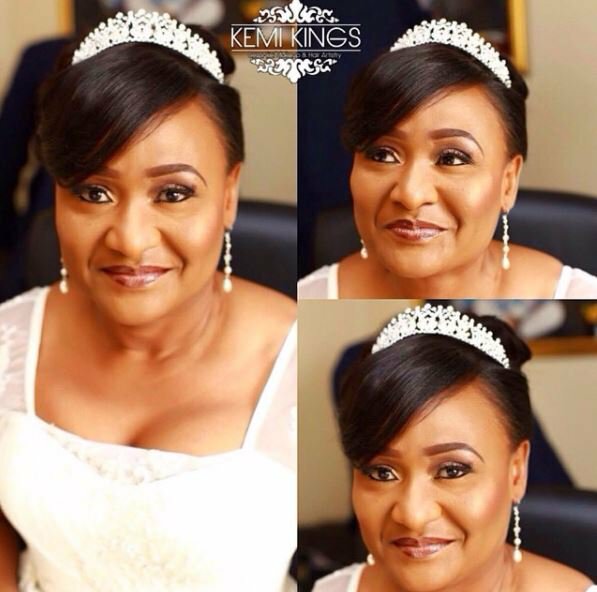 According to her excited make-up artist kemi Kings who shared the good news, ‘bride in 2014?!! God has just blessed her with a beautiful baby boy. Sing with me, How great is our GOD’. 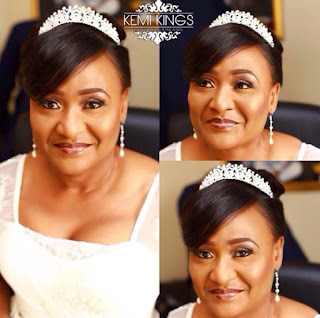 She’s never been married until her 2014 wedding to her husband.